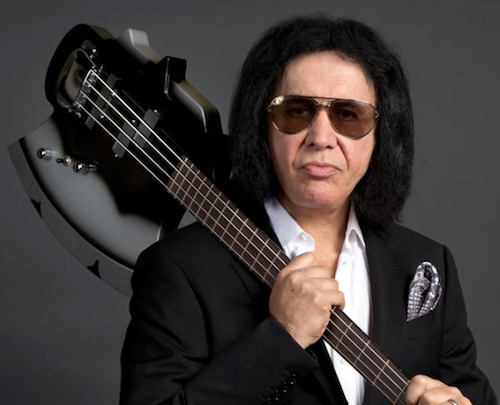 KISS frontman/bassist, Gene Simmons, took part in a Q&A in Adelaide, Australia, where he is currently on tour with his solo band, supported by original KISS guitarist Ace Frehley. When asked about former guitarist Vinnie Vincent, Simmons said, “He’s about to get into some more legal problems, because he tried to trademark the makeup and to trademark Vinnie Vincent KISS, the logo. Vinnie Vincent recently announced that he will be playing two shows, December 7th and December 8th, at Graceland. The concert will start with an acoustic set, followed by an intermission, and then a full shred electric set. These performances will be Vincent’s return to the stage in over 30 years.